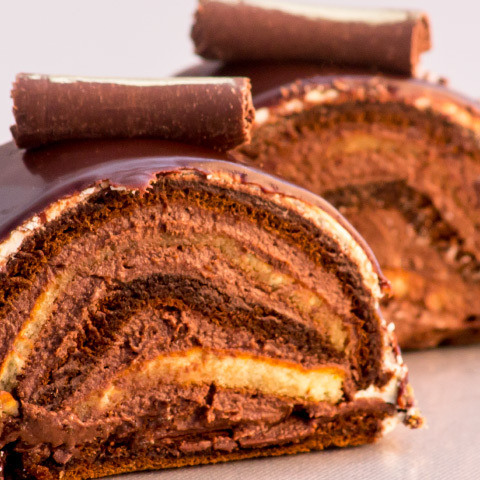 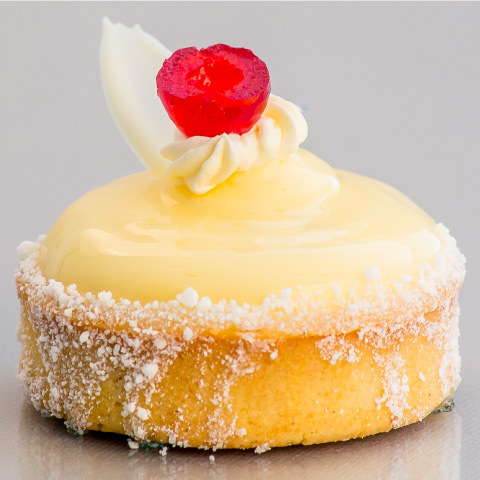 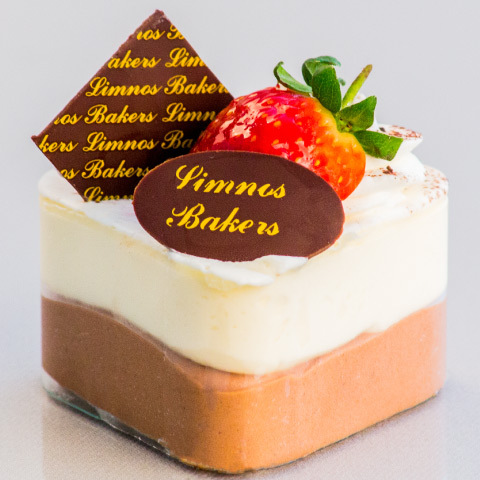 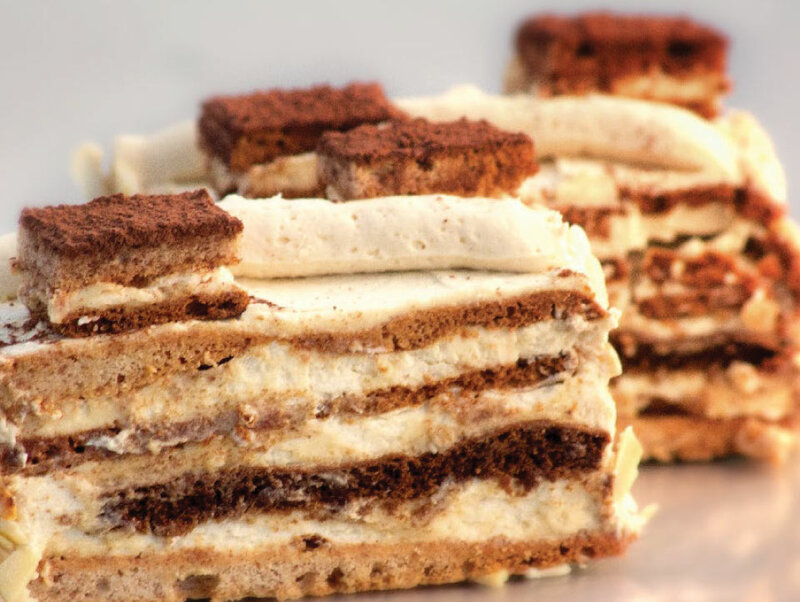 Since 1973, Limnos Bakers has been committed to creating patisserie and bakery items of a world-class standard. 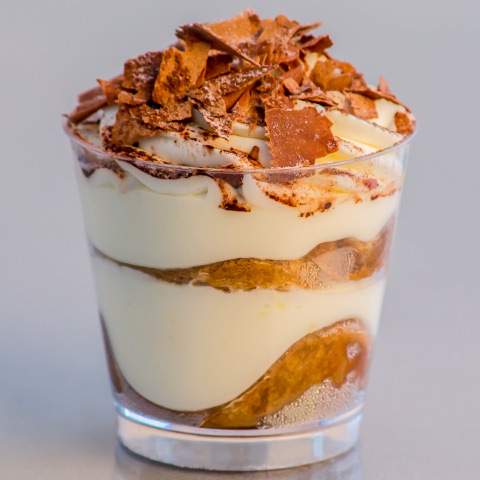 Utilising inspiration and recipes from around the world, our range offers a diverse selection of goods, from hand-crafted, traditional favourites to trend-leading flavour combinations. 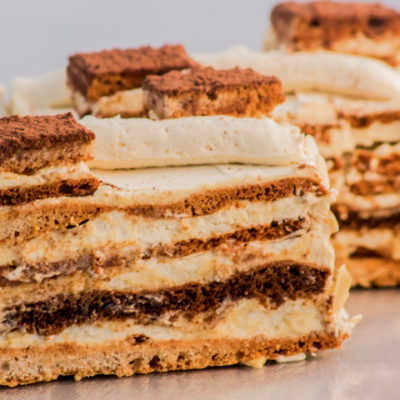 All however, are unified through our commitment to time-honoured methods, with each item prepared from scratch, using only the finest and freshest ingredients. 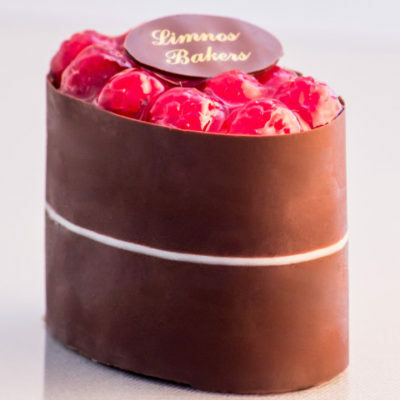 Owned and operated by the three Myrmingos brothers, Nick, Tasso and Vasili, Limnos Bakers is noted for its quality, taste, and dedication to its craft. 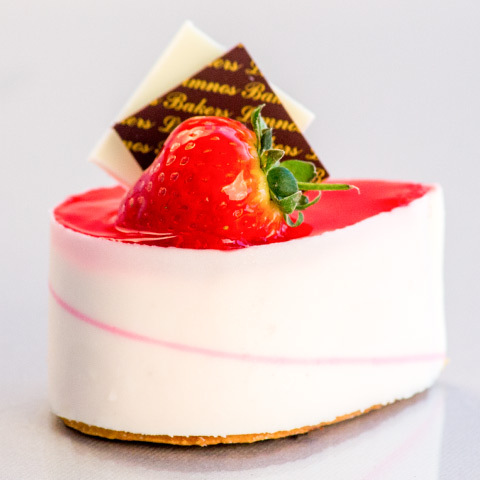 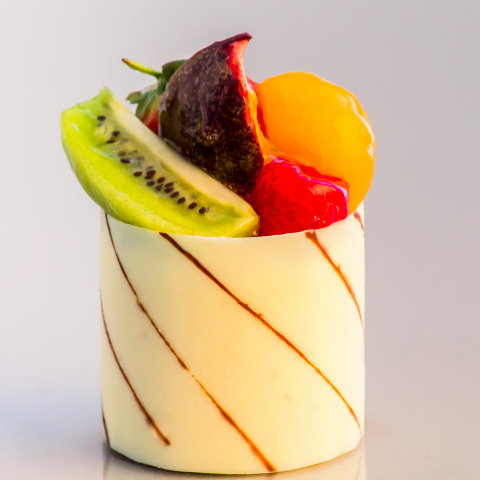 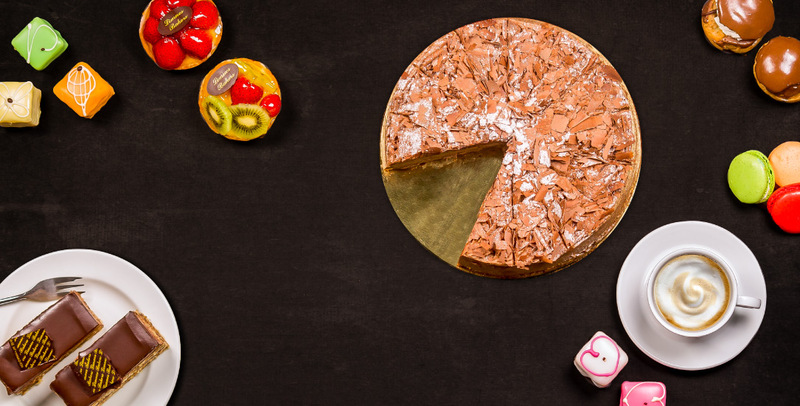 The company’s philosophy is simple – we use fine ingredients and traditional methods to produce exceptional cakes, patisserie and desserts. Limnos Bakers combines the mastery of traditional technique with artistic vision to create delicious and decadent works of art.